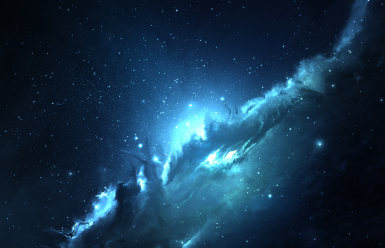 High-quality texture replacement for stars and the galaxy, with multiple different galaxy options. 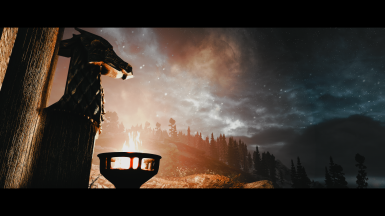 Ported from Skyrim Unspecial Edition. 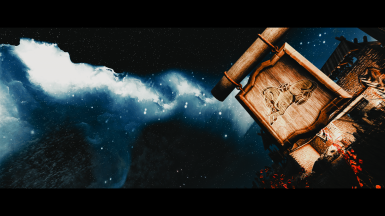 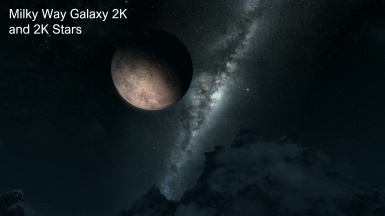 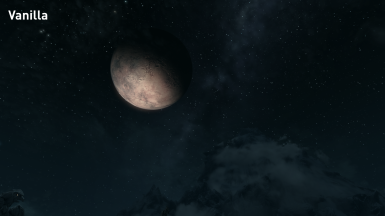 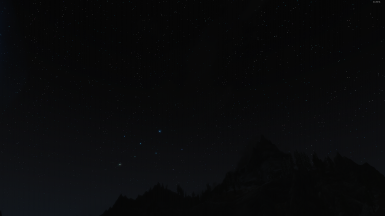 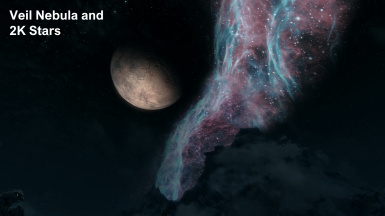 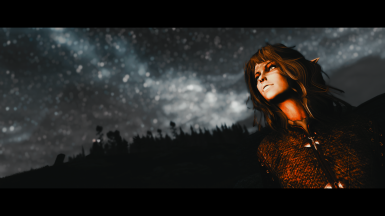 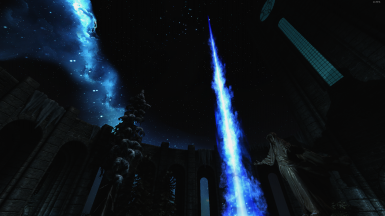 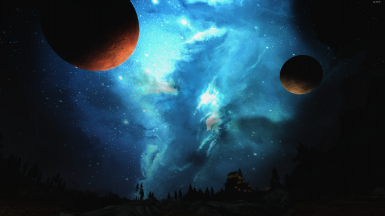 This mod replaces the default Skyrim star and the galaxy texture with new higher resolution ones. 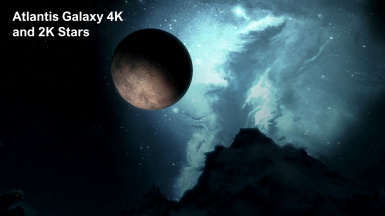 You can choose from 6 different galaxy textures (In the files section): Milky Way Galaxy, Atlantis Galaxy, Horsehead Nebula, Vanilla Galaxy, Blue Galaxy and Veil Nebula. All of these come with new 2K star textures. 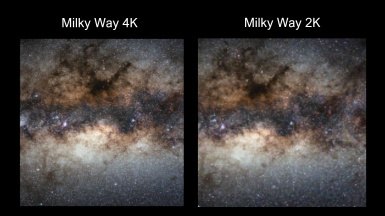 I highly recommend using either the 4K Milky Way or 4K Atlantis textures for the best results. 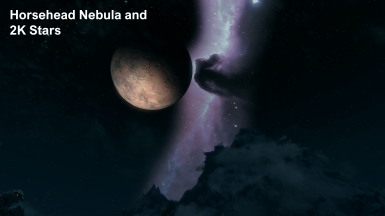 Put the textures folder into Skyrim/Data folder or install with Vortex or other mod installer. 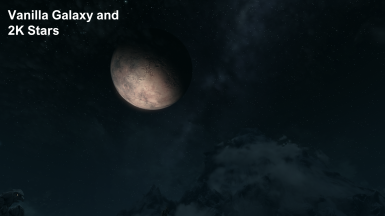 This mod should be compatible with every other mod since it just changes the textures. 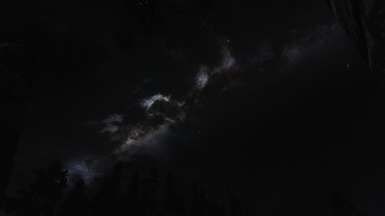 Make sure to load this mod after any other mods that alter the star or galaxy textures.